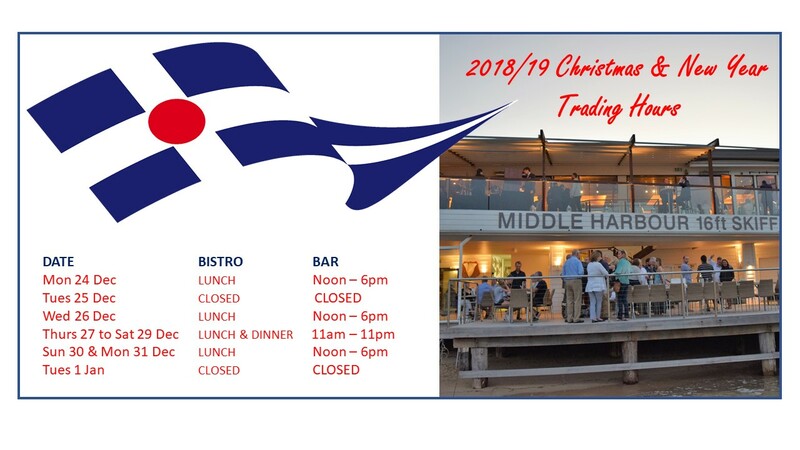 Enjoy the FESTIVE SEASON with family & friends at the Skiff Club! Book early for the best tables. Private parties also available – call Martin or Mark on 9932 4600 to discuss details.